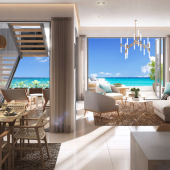 Located on the West Coast of the island, Ocean Legend Apartment in Tamarin is an oasis of serenity that offers breathtaking views of the azure lagoon of Tamarin Bay and the spectacular relief of nearby mountain ranges. 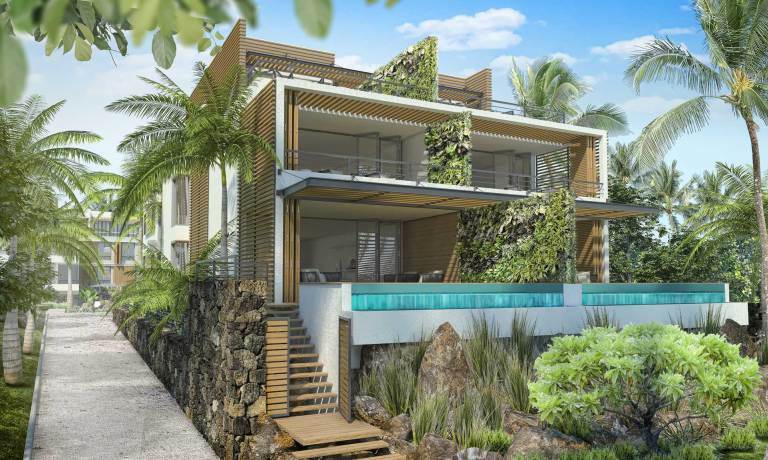 Live in Mauritius in an idyllic setting. 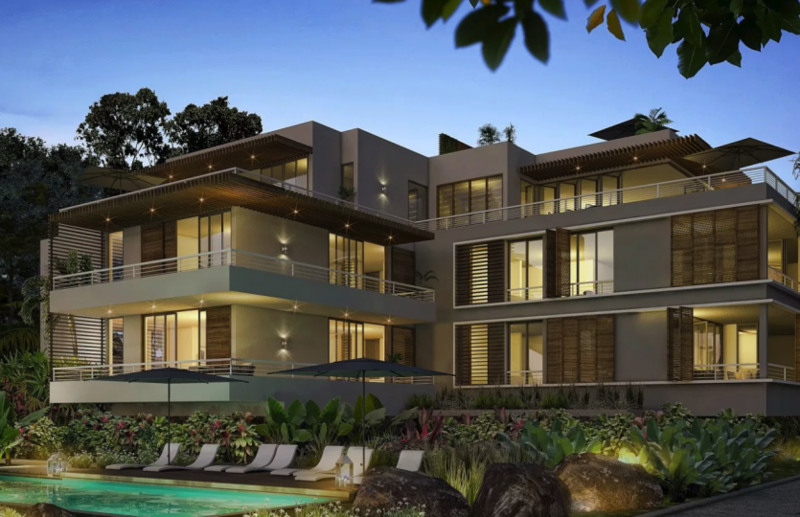 Nestled on a protected site overlooking the ocean, a few minutes walk from the seaside resort of Flic en Flac and close to Tamarin and Black River, Ocean Legend combines tranquility and accessibility. Enjoy the beach of Tamarin, famous for its surf spot and ideal for outdoor recreation and have access to Tamarina Golf course. IN SYMBIOSIS WITH NATURE – At the heart of an exotic garden, the apartments are equipped with vegetal exterior walls. Stone walls, wooden cladding and decking, pergolas, picture windows: every cladding and layout contributes to creating a peaceful and invigorating natural atmosphere. Ocean Legend symbolises tropical luxury. Its architecture produces different effects of shadow and light games revealing privatised living spaces. The natural local materials used bring elegance and a touch of modernity. Surrounded by lush vegetation, this residence will share moments of intense emotions, the face delicately whipped by the sea breeze soft and invigorating. 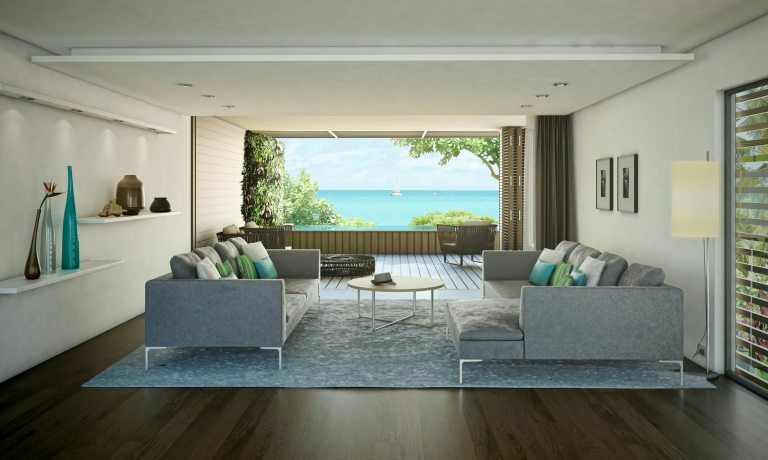 Ocean Legend Apartment in Tamarin breathes calm and tranquility by its design and its quality amenities. 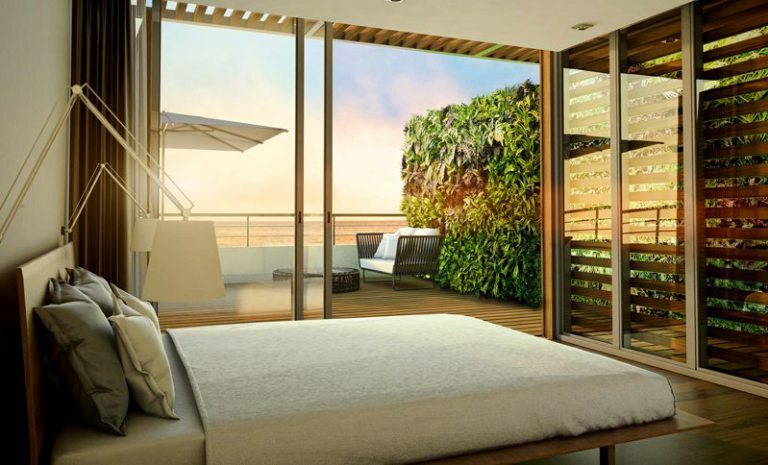 The 2 apartments on the ground floor of Infinity are equipped with an infinity pool with sea view. 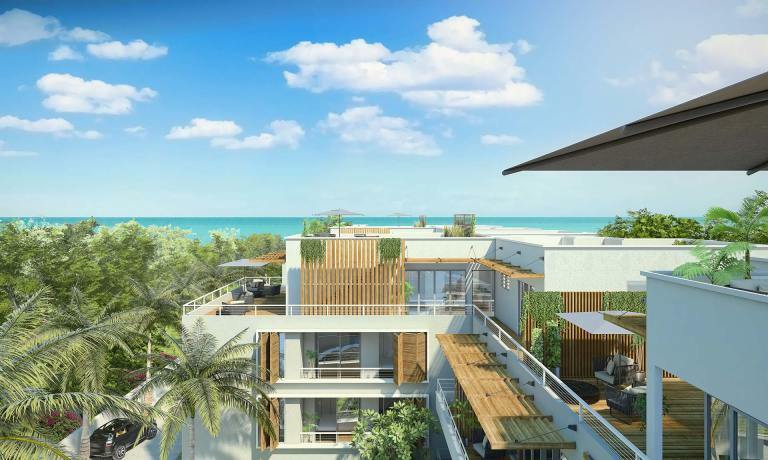 The 2 duplexes have a private jacuzzi on their terrace. 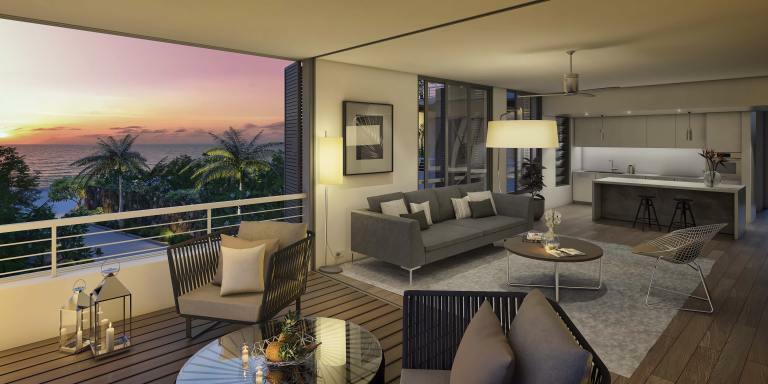 Spacious interiors and high-end finishes, private pool, pergolas, exotic gardens: Ocean Legend Apartment in Tamarin is a luxury residence with sea views boasting the charm assets of an internationally renowned Sun destination. The room plunging on the horizon can admire the bluish tones of the changing sky and those orange-red sunsets striking. 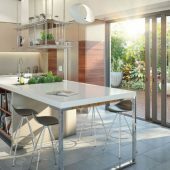 A LIGHT AND FUNCTIONAL KITCHEN – Perfectly equipped and equipped, the American kitchen is illuminated by the soft rays of the sun. Its elegant palette of colors, impeccable finishes, quality equipment and appliances make it a convivial living space for gourmets.